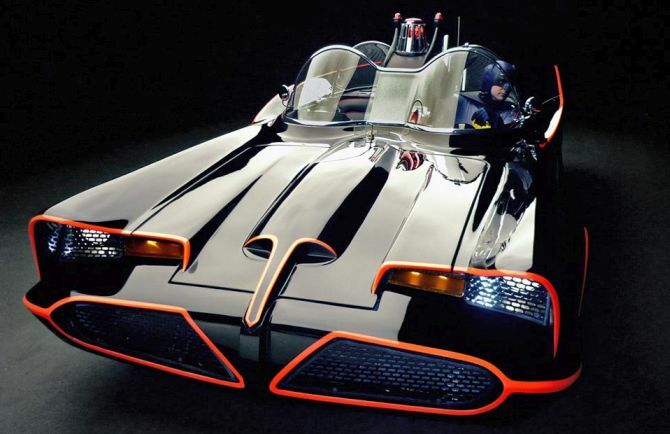 With years of experience in crafting beautiful vehicles, Indiana-based man Mark Racop has taken his love for Batmobiles to whole new level with the officially licensed 1966 Batman replica. 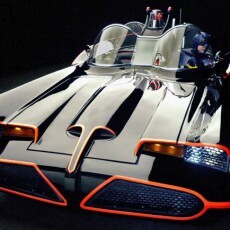 Racop has dedicated his life to build this 1966 Batmobile model that took him 31 years for completion. Just like the original car, the retro-looking vehicle features black and red gloss finish over fiberglass body, and powered by a 525hp LS3 Chevrolet Performance Crate Engine. 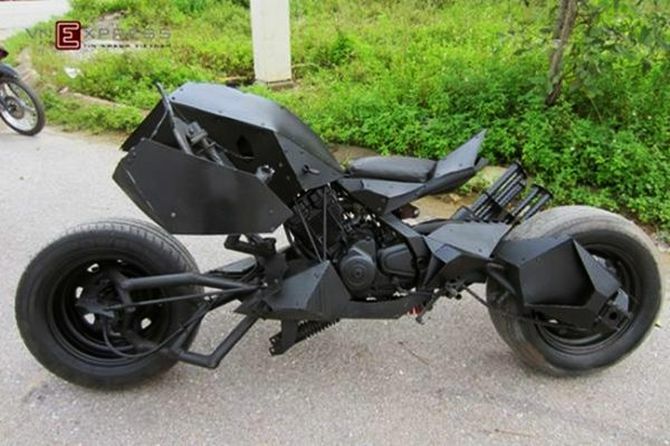 Created out of a modified Suzuki FX 125, this Dark Knight Bike has been made by Vietnam-based bike enthusiast Tung Lam. Being built from complete scrap, the total money invested by him on the construction was $143 and he also used two car tires for the Batpod, which he bought for mere $39. It was originally built for the advertisement of his car shop, but the video of this Batpod became so popular on internet that huge number of fans encouraged him to start creating similar models for them. Although this one is not powered by an engine and not meant to hit the road, but it’s truly a great masterpiece and worth your attention. 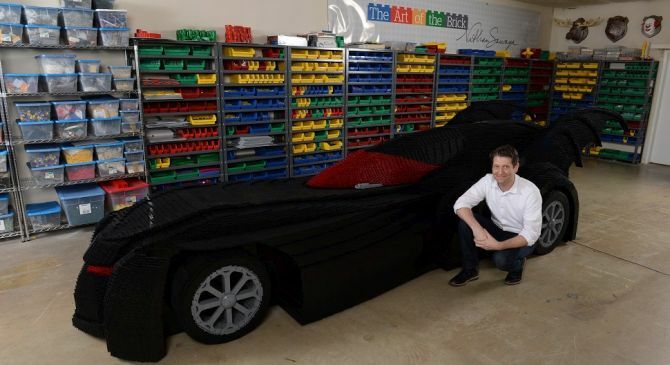 Designed by New York-based Lego brick artist Nathan Sawaya, the world’s largest Lego Batmobile has been created to celebrate 80-year history of DC comics. The 18-foot-long life-size replica of the Batmobile is made out of exactly 500,000 LEGO bricks and surely one of the greatest creations of the artist. 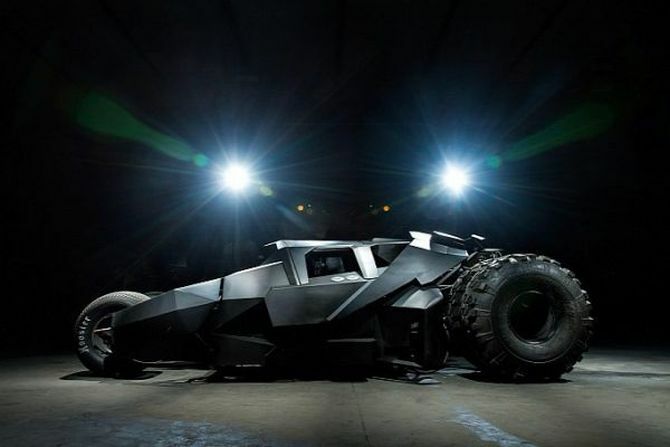 Based on Batmobile driven in the movies ‘The Dark Knight’ and ‘The Dark Knight Rises’ by Christian Bale, the scratch-built Batman’s Tumbler was designed especially for the 2013 Gumball 3000, a 3,000-mile international road rally. This Batmobile replica weighs 2.5 tons and powered by a 400hp 6.2-liter V8 engine. With maximum speed of 100mph and high-end car body, the estimated building cost of the Tumbler is £1 million. 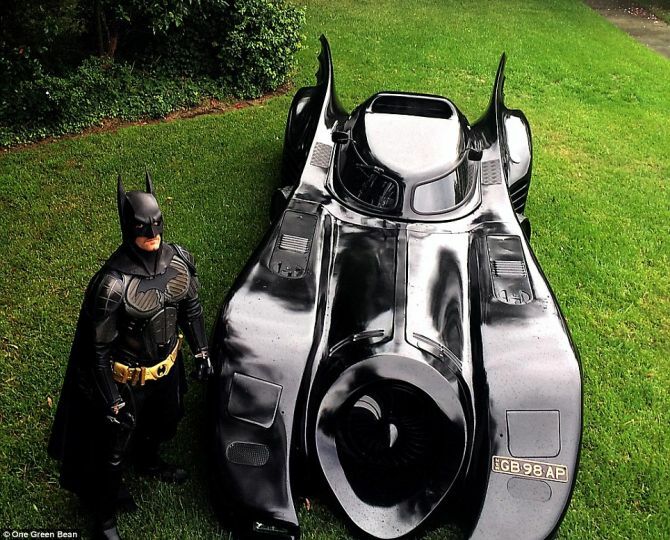 29-year-old Sydney man Zac Mihajlovic has built a 6.2-meter Batmobile replica that’s inspired by Batman in the 1989 movie. It took him almost two years to complete this Batman vehicle, which is titled as the world’s first street-legal Batmobile. Just the authentic and stylish look of the car, any car-enthusiast could fall for this one. Game Over Cycles is renowned for their custom motorcycles and restored vintage cars. 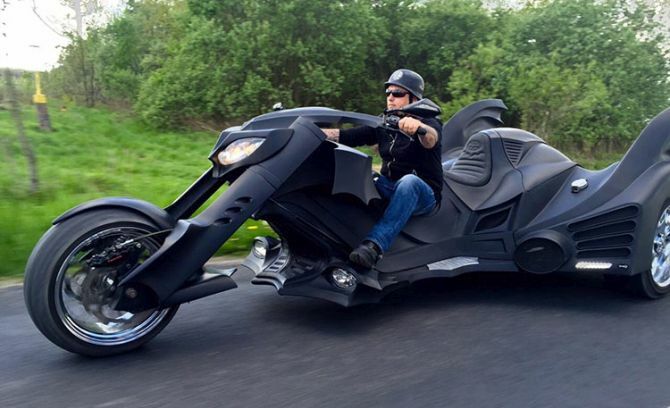 But last year they grabbed lot of attention for their unique Batman-inspired motorcycle that was originally featured in Tim Burton’s ‘Batman Returns.’ Just look at the amazing craftsmanship that has gone into the construction of this gorgeous Bat-motorcycle. 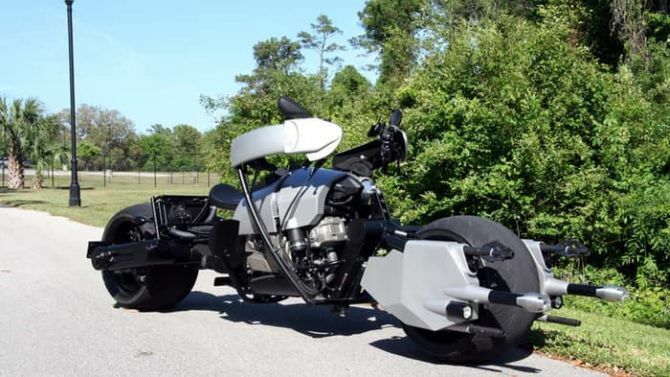 This is a fully-custom 850cc Batpod replica that pays heart-warming tribute to the Dark Knight movie, where the Batpod first appeared. It is jam-packed with a pair of 360-section tires – both front and rear, a hub-center steered front wheel, a shaft drive and a levered handlebar system. Plus, handles are quite easy and lightweight to control.